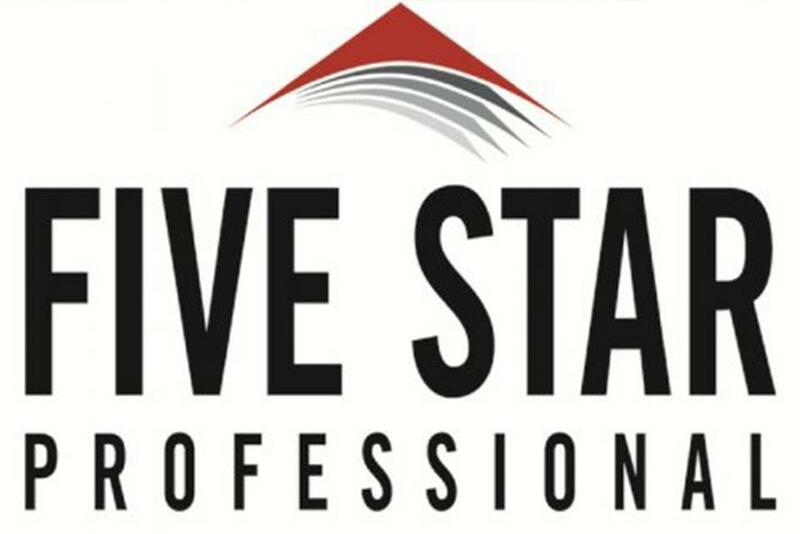 The Five Star Wealth Manager Award honors professionals in the financial services industry who are committed to excellence, aiding consumers as they decide who can best help them meet their financial goals. Candidates are screened for client complaints, retention rates, status as a Registered Investment Adviser (RIA), years as a RIA, and credentials such as Certified Financial Planner (CFA) and Chartered Financial Planner (CFP). Archer is thankful to be recognized for his extensive post-graduate work, outstanding client relationships, and the decision to build his fee-only RIA business in the way he knew would most benefit his customers. The award is a great starting point for clients when looking for financial advice, but Archer suggests that consumers screen to make sure fees charged are commensurate with the services provided and that a potential adviser is a good fit. To receive the Five Star Wealth Manager award, a wealth manager must satisfy 10 eligibility and evaluation criteria. Credentialed as an investment adviser representative or a registered investment adviser. Actively employed as a registered investment adviser representative or as a principal of a registered investment adviser firm for a minimum of five years.